I always had a bmx when i was a kid, i remember riding round my street jumping off my awful Argos kicker that moved every time i hit it. But what really got me into it properly was by going down the local skatepark with my school friend and riding the ramps. I learnt to jump these little hips which i rode all day and had a blast. From then on i just kept riding and having fun! 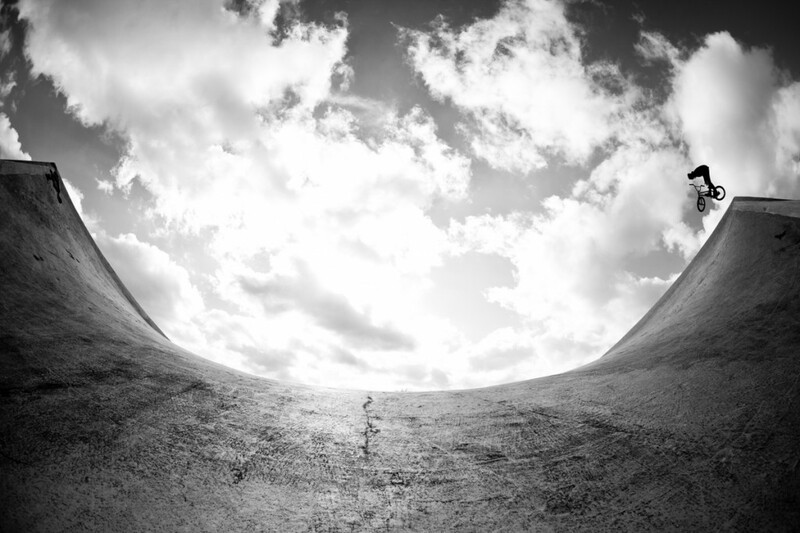 A memory that sticks out for me is when i spent a couple of weeks travelling around europe in a tour bus with the motion bmx team. We rode so many rad spots, saw tonnes of sick places and all with a good bunch of people! Usually one of Nottingham’s many concrete parks or street spots. Since moving to Notts for uni i have been riding with all the Notts locals. There are loads but i few are Dan Foley, Chase Hawk, Dan Lacey, AK, Aitken. I have many favourites but you cant beat a good table or turndown. Big shout out to Rob Andrews, AG and Moore Large for Hooking me up! 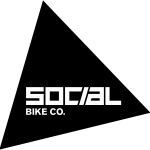 Social Bike Co for being Sick!